Thank you Ed! Please visit Ed's blog for the touching story behind this beautiful prayer. "... Since it is through your hands that all graces come to us from the Sacred Heart of Jesus." 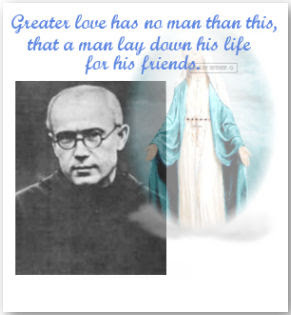 - St. Maximilian Kolbe. 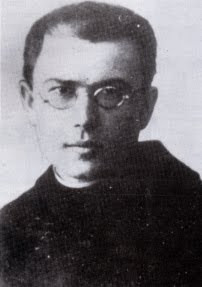 O St. Maximilian Kolbe, faithful follower of St. Francis, inflamed by the love of God you dedicated your life to the practice of virtue and to works of the apostolate. Look down with favor upon us who devoutly confide in your intercession. Having consecrated yourself to the Immaculate Virgin Mary, you inspired countless souls to a holy life and various forms of the apostolate in order to do good to others and to spread the kingdom of God. Obtain for us the grace by our lives and labors to draw many souls to Christ. 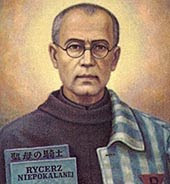 In your close conformity to our Divine Savior you reached such an intense degree of love that you offered your life to save a fellow prisoner. Implore God that we, inflamed by such ardent charity, may through our living faith and our apostolic works witness Christ to others, and thus merit to join you in the blessed vision of God. Amen. each day by the closing Novena prayer shown on the back page. 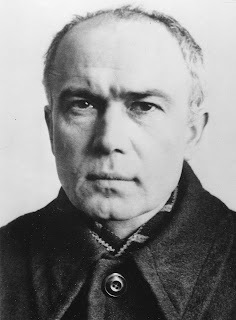 Reading: Raymond Kolbe was born of poor parents in Poland on January 7, 1894. Raymond came to love the Blessed Virgin quite early in life. This devotion did not prevent him from getting into trouble. His lively nature tried the patience of his mother. Once she remarked in exasperation, "Raymond, what is going to become of you?" After this incident there was a noticeable change in his behavior. His mother became worried. Upon questioning him, she found Raymond at first reluctant to tell her his "secret." Finally he told her how much her reproach had troubled him. He had prayed to Mary, and asked her the same question, "Mother of God, what will become of me?" She took compassion on the miserable boy and appeared to him holding in her hands two crowns, one white, the other red. She asked Raymond which one he would choose; the white signified purity, the red martyrdom. "I choose both" he answered. O Immaculata, Queen of Heaven and earth, refuge of sinners and our most loving Mother, God has willed to entrust the entire order of mercy to you. I, N., a repentant sinner, cast myself at your feet humbly imploring you to take me with all that I am and have, wholly to yourself as your possession and property. Please make of me, of all my powers of soul and body, of my whole life, death and eternity, whatever most pleases you. If it pleases you, use all that I am and have without reserve, wholly to accomplish what was said of you: "She will crush your head, " and, "You alone have destroyed all heresies in the whole world." Let me be a fit instrument in your Immaculate and merciful hands for introducing and increasing your glory to the maximum in all the many strayed and indifferent souls, and thus help extend as far as possible the blessed kingdom of the most Sacred Heart of Jesus. For wherever you enter you obtain the grace of conversion and growth, in holiness, since it is through your hands that all graces come to us from the most Sacred Heart of Jesus. 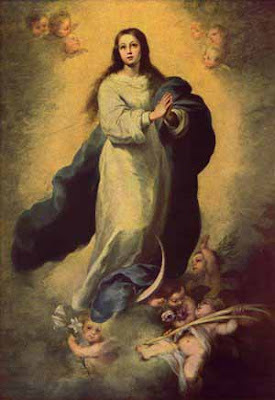 V. Allow me to praise you, O Sacred Virgin. R. Give me strength against your enemies. 0 sovereign goodness of the sovereign Providence of my God! I abandon myself forever to Thy arms. my God, who guidest me. my true Mother, my strength and my rampart. without seeking my own inclinations. and knowledge of my infinite misery and infirmity. 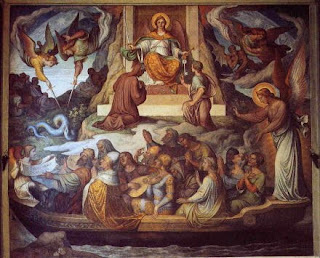 This act consists in giving to the Souls in Purgatory all our works of satisfaction, that is to say, the satisfactory value of all the works of our life and of all the suffrages which shall be given to us after our death, without reserving anything to discharge our own debts. We deposit them in the hands of the Blessed Virgin, that she may distribute them, according to her good pleasure, to those souls which she desires to deliver from Purgatory. 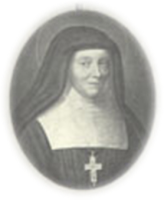 It is an absolute donation in favor of the souls of all that we can give them; we offer to God in their behalf all the good we do, of what kind so ever, either in thought, words or works, all that we suffer meritoriously during this life, without accepting anything that we may reasonably give them, and adding even those suffrages which we may receive for ourselves after death. I. The Indult of a Privileged Altar, personally, every day of the year to all priests who shall have made this offering. II. A Plenary indulgence daily, applicable only to the departed, to all the faithful, who shall have made this offering, whenever they go to Holy Communion, provided they visit a church and pray for some time for the intention of his Holiness. III. A Plenary indulgence, every Monday, to all who hear Mass in aid of the Souls in Purgatory, provided they fulfill the other conditions mentioned above. I. This act leaves us perfect liberty to pray for those souls in whom we are most interested; the application of these prayers is subject to the disposition of the will of God. II. It does not oblige under pain of mortal sin, and can at any time be revoked. It may be made without using any particular formula; it suffices to have the intention, and to make it from the heart. Nevertheless it is useful to recite the formula of offering from time to time, in order to stimulate our zeal for the relief of the Holy Souls by prayer, penance, and good works. III. 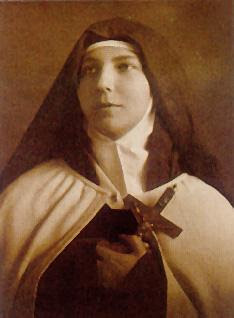 The Heroic Act does not subject us to the consequences of having to undergo a long Purgatory ourselves; on the contrary, it allows us to rely with more assured confidence on the mercy of God in our regard, as is shown by the example of St. Gertrude. 1. You gain many indulgences. 2. Souls are released from Purgatory; Heaven is filled with new saints who will glorify and praise God for all eternity, also on your behalf. 4. The Poor Souls will labor in Heaven that you may not be lost, nor suffer Purgatory at all, or at least be released from it soon. 5. The Blessed Virgin receives an increase of veneration, since she will be invoked as the Queen of the Poor Souls, and the dispenser of our merits to them. She will have a special affection for those who love and honor her in this way, both while they are in this world and after they have passed into eternity. We have received emails and letters from many of you asking when we will be sending out the next newsletter. I had been in the hospital for months and am still recuperating from my surgeries. I am starting to feel stronger so we are ready to continue with the newsletter. 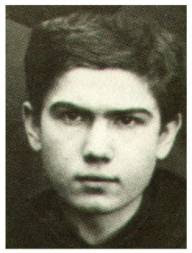 We have received your stipends for masses for the deceased and for the souls in Purgatory which we have taken care of. We also had requests to enroll names in the Golden Book which we have done. Please continue to send us the names of your friends and relatives to be enrolled. Many of you have also had individual masses as well as the Gregorian Masses said for the souls of your departed loved ones. We have more priests that are available to say Gregorian Masses as well as individual masses for your loved ones. If possible try to get seven relatives and friends to each take a day of the week and pray for the relief of the Poor Souls. How quickly we could empty Purgatory! 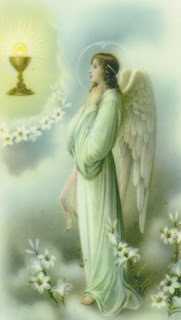 Please check out our website and help make the Holy Souls more known. Should you have any suggestions or wish to contribute any poems or testimonies, please do not hesitate to contact us.